Andrew Vorbrich is a partner at the Kalamazoo law firm of Lennon, Miller, O’Connor & Bartosiewicz, P.L.C. He helps his clients protect, preserve, and pass along the assets they accumulate through corporate and business work, non-profit representation, comprehensive estate planning, estate administration, and church representation. One of his strengths is researching and writing on complex legal issues. Mr. Vorbrich graduated with high distinction from the University of Iowa College of Law. He received his Bachelor of Arts degree with Departmental Honors in History from Franklin & Marshall College in Lancaster, Pennsylvania. He is a member of the Phi Beta Kappa and The Order of the Coif honor societies. Andrew is involved in our community serving with many non-profit organizations. He currently works with First United Methodist Church of Kalamazoo; the Kalamazoo Community Foundation; the Kiwanis Club of Kalamazoo; the Kalamazoo County Bar Association; and serves as a Trustee at Garrett-Evangelical Theological Seminary in Evanston, Illinois. He volunteers as a weekly tutor in the Kalamazoo Public Schools and is active in his community in many other ways. 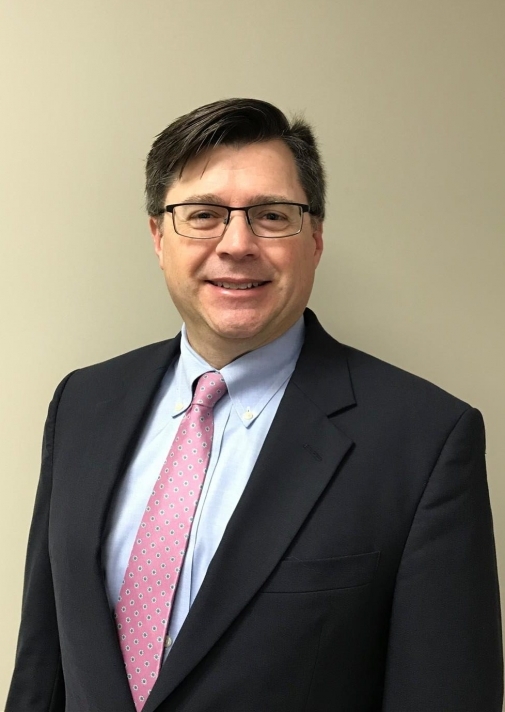 Andrew is also past president of the Kalamazoo County Trial Lawyers Association, Open Doors Kalamazoo, Gryphon Place, Constance Brown Hearing Centers, and past chair of the Community Investment Cabinet at the United Way of the Battle Creek and Kalamazoo Region. In his spare time, Andrew enjoys singing tenor in his church choir, bowling, golf, running, and family vacations. Andy and his wife Sally have two grown sons. His favorite color is orange.